In 1997, he graduated from Karaganda State Technical University with a degree in geophysical methods of prospecting and mineral exploration. He graduated from post-graduate school at KSTU. 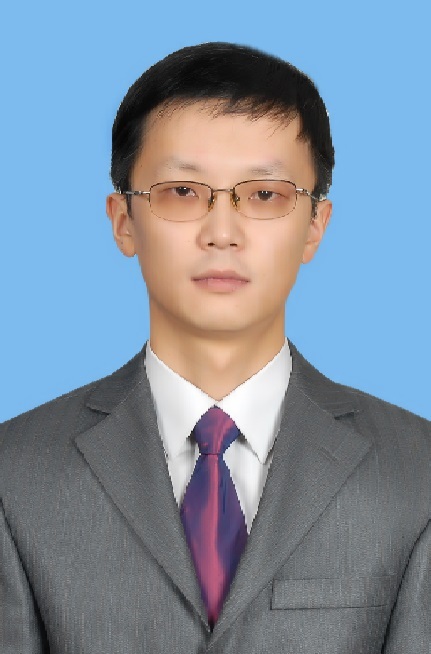 Since 2003, he has been working as an assistant, a senior teacher at the department of “geophysical methods of prospecting and exploration of mineral deposits”. D.Yu.Pak is the author of more than 100 scientific papers and 14 innovative patents. Contest of “Shapagat-2012″. Winner of the grant “The best teacher of the university – 2010″.